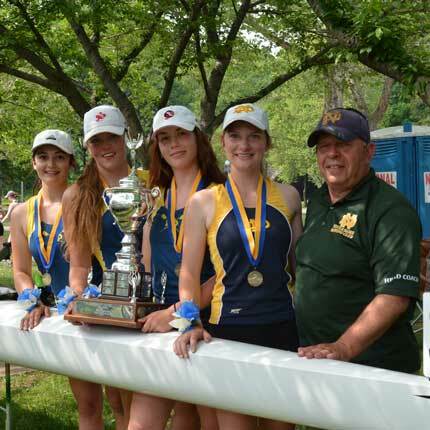 Their time and commitment given to this sport is admirable and worthy of accolades but as they tell us, the best part of his day is watching the athletes on the water. How fortunate for us! Club has a program for you. 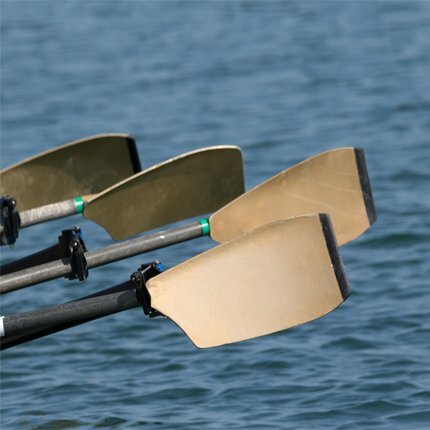 We have learn to row and competitive programs for adults and youth of all ages abilities. For more information on our programs and how to register. Without our fantastic sponsors we would not be able to do what we do. 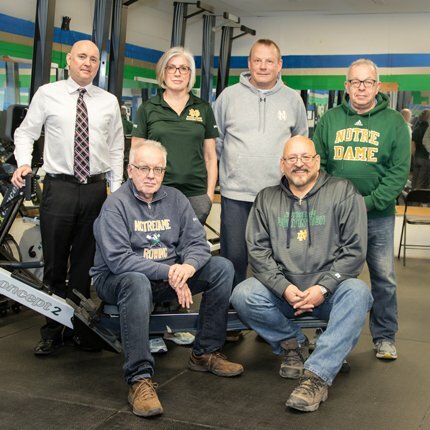 You can join the ND Rowing Club by lending your support to our athletes. *In case of rain training will be indoors at the boathouse. 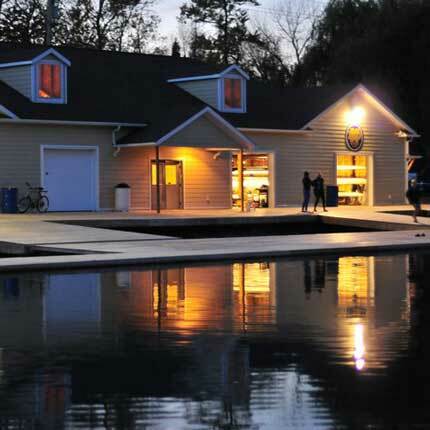 The Notre Dame Rowing Club is located at the Welland Community Boathouse on the Welland Recreational Canal. 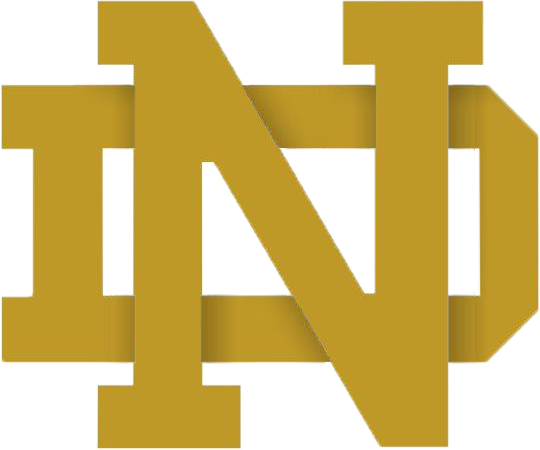 © 2007 – 2019 ND ROWING CLUB.